simpliTV previously offered its customers basic live streaming of just eight channels, which were only available on iOS and Android devices. 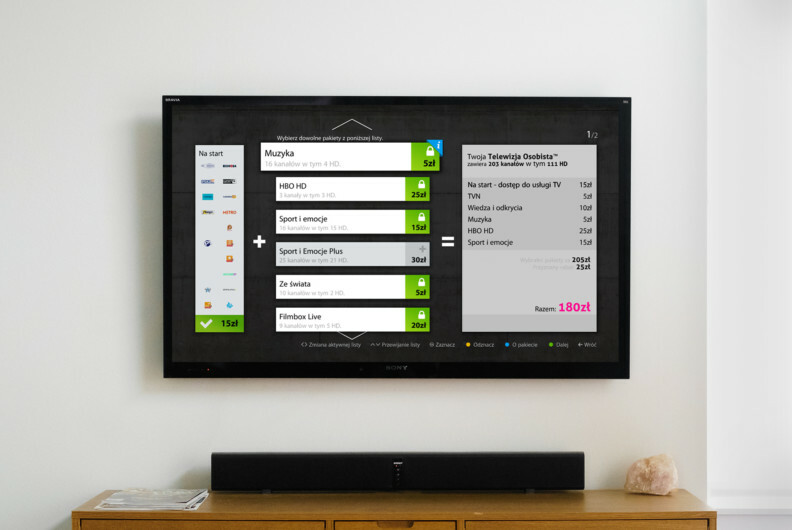 With the new InsysPLAY-powered simpliTV OTT service, viewers can watch well over 40 live channels from multiple providers on a wide array of platforms. nc+ is a Polish digital satellite platform, owned and operated by the French media company Canal+. nc+ was established as a result of the merger of two leaders in the market – CYFRA+ and n platform. It has over 2 million subscribers. Canal+ Sport Online provides Canal+ subscribers in Poland with access to many sporting events, all via dedicated apps for phones and tablets running Android, iOS and Windows Phone. 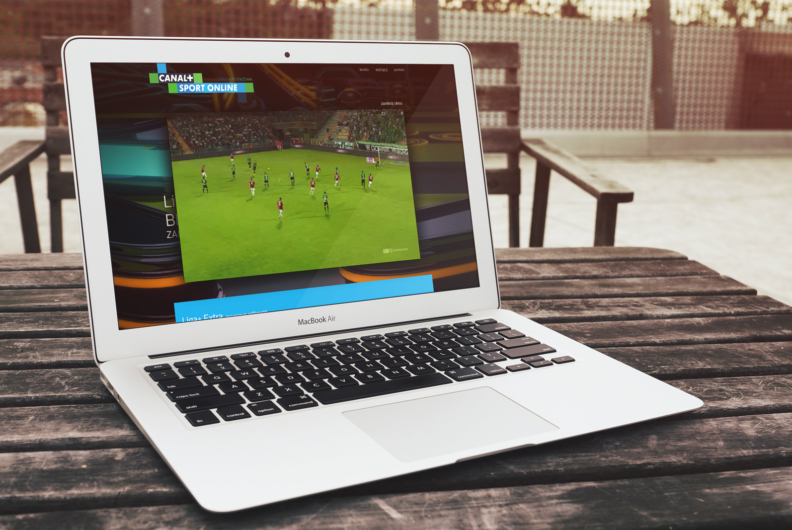 Via the multiscreen app, Canal+ Sport HD subscribers can also view live event statistics. 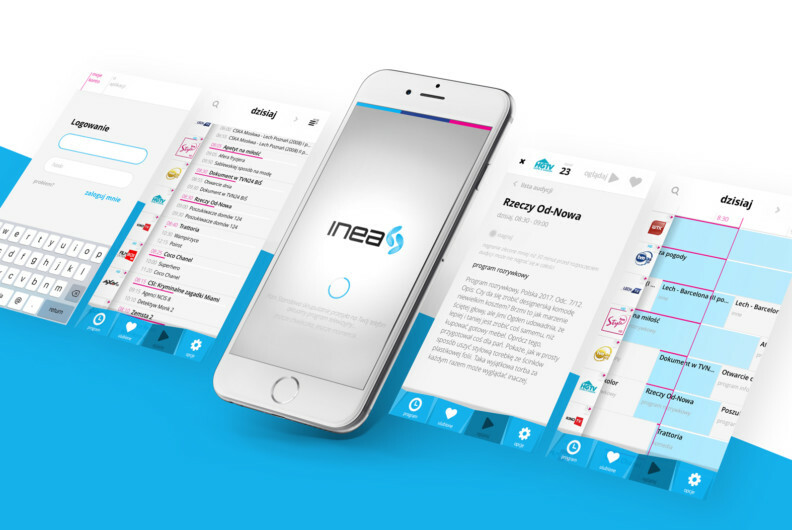 The app has over 80,000 users. Customer: National Audiovisual Institute (NInA). 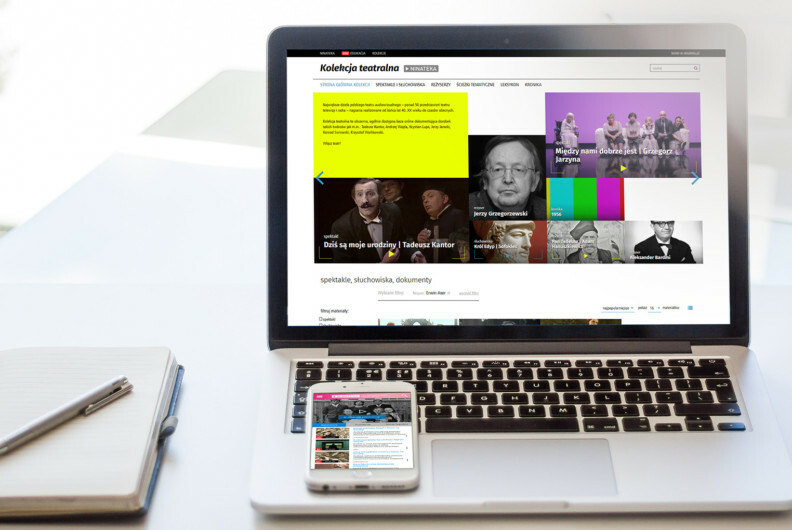 The tasks of the National Audiovisual Institute are to record the most valuable events of Polish culture, to digitise cultural heritage, and to execute a programme aimed at preserving, expanding and sharing the collected materials. 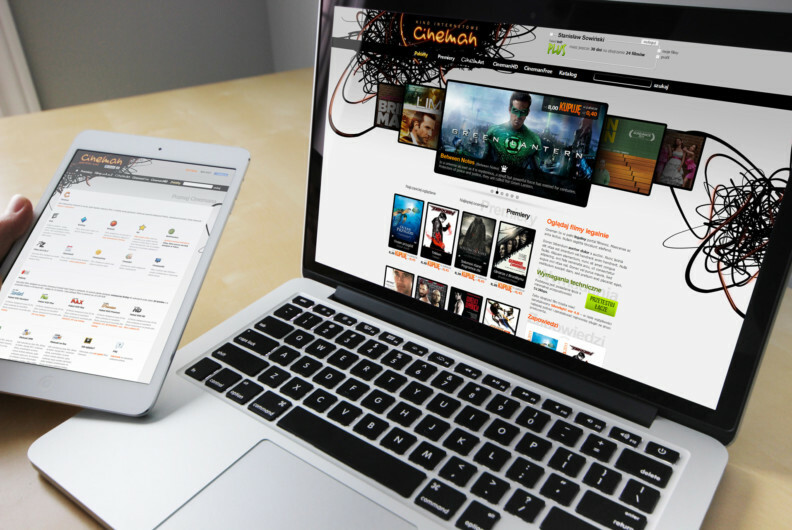 Cineman is the first online cinema in Poland based on VOD technology. 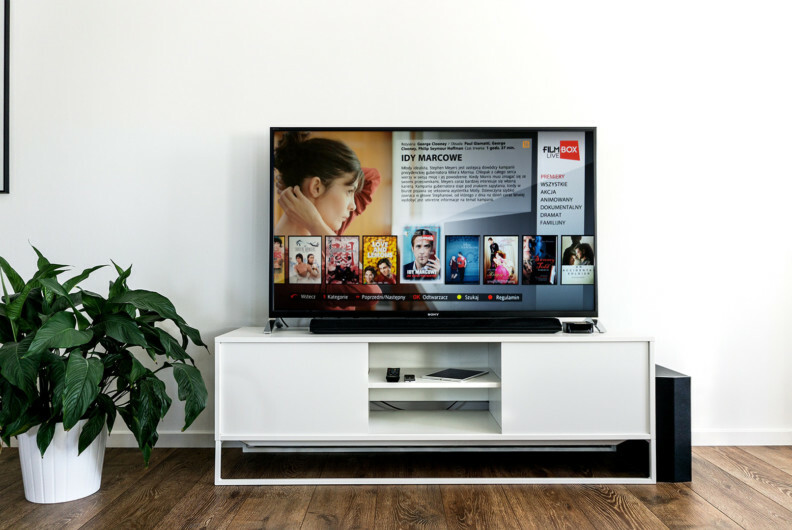 Cineman VOD on Smart TV has a rich library of films presented to more than 100,000 viewers in the highest quality (HD and SD). For over twenty years, SPI International has been one of the main distributors of films and television programmes in the international market. SPI currently distributes 16 TV channels on four continents and offers an attractive library of VOD content.